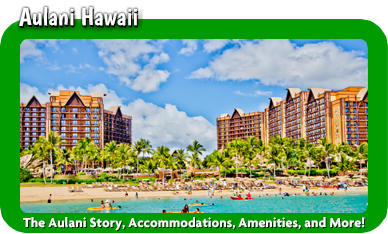 MickeyTravels has earned PLATINUM level Earmarked status with Disney! That’s just one reason you should allow us to plan your magical vacation! We are proud to be one of a select few agencies to receive this PLATINUM designation! All of the Disney Travel agents at MickeyTravels are Disney College of Knowledge Graduates! We are proud to provide you with friendly, dedicated, & industry-leading customer service which will make your vacation one you will remember forever. 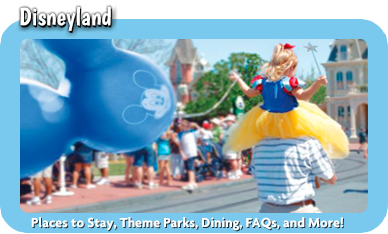 All of our personalized Disney vacation planning services are absolutely, positively 100% FREE! Making Magic ™ is our specialty. One Vacation at a Time ™ is our focus. Our authorized Disney agents will help you plan your Disney vacation. 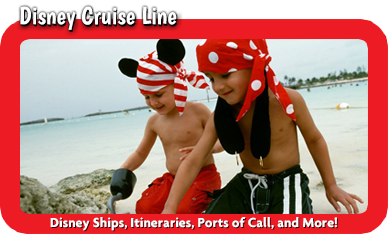 We also offer Disney cruise planning services / Disney cruise planning. We ONLY book Disney Vacations! Continuous Discount Monitoring for your Disney vacation. We will apply a discount even if the promotion comes out AFTER you book your Disney vacation. 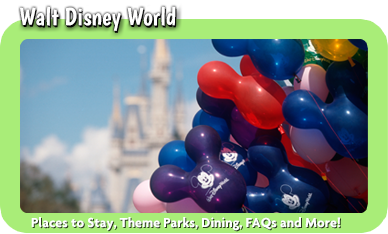 We WILL get you the lowest price on your Disney vacation. Custom itineraries for your Disney vacations including park hours, extra magic hours, and parades & fireworks times, plus so much more! Personalized Advanced Dining Reservations based on your Disney dining needs & wants. Disney Character Breakfasts, Lunches, & Dinners where you’ll meet, greet & pose for pictures with all your favorite Disney characters! 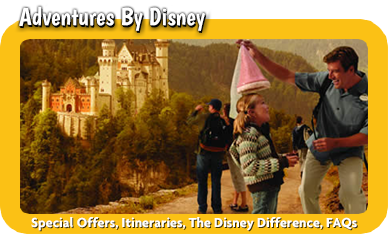 Disney cruise planning services or plan a disney vacation.